A good piece of writing has the ability to evoke emotions and colourful images in the heart and mind of the reader. There are many ways to engage the senses of the reader. One of the easiest senses we can tap into is Sound, by using Onomatopoeia. 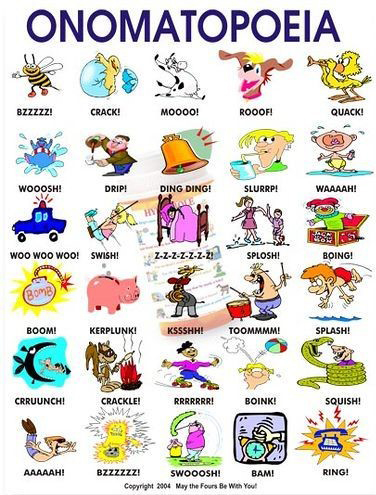 Onomatopoeia is the use of a word or words to describe sounds. You never know what expression you may get when you enter a classroom; eager, excited, uninterested, bored or rebellious. Shuffling feet and chairs. Settling in, with bated breath. An ice-breaker in the form of an English game or an informative video. Mathematics and sciences are interesting subjects. However, for some of the students, these subjects can be daunting as they can get very complex and technical really quickly, as the student gets older.